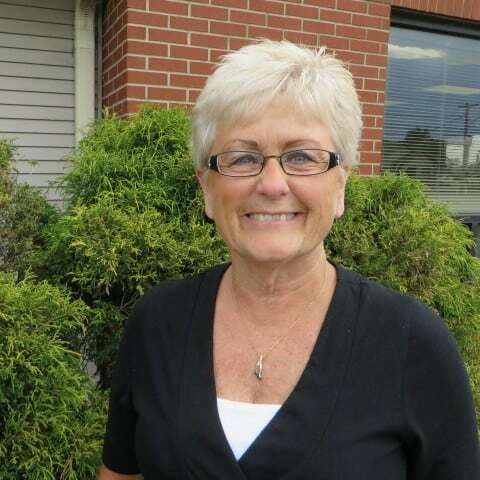 Janet Burkholder, CPC Accountant, has always had a heart for the CPC Women’s Health Resource. She has over 44 years of experience in bookkeeping and when the Accounting position opened at CPC in December 2009, she felt it was the perfect opportunity for her to serve in the ministry. Janet and her husband Dale have four children, ten grandchildren and three great-grandsons. They reside in Pettisville and are members of Lockport Mennonite Church near Stryker.